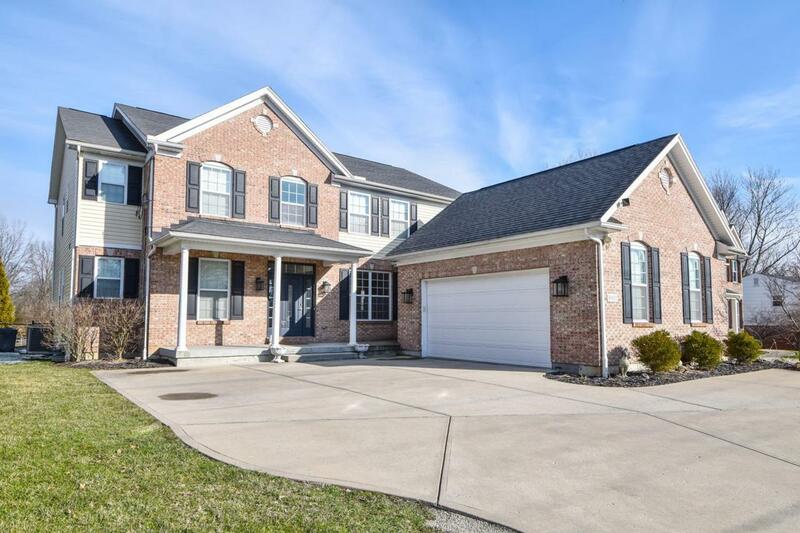 Wonderful 4 plus bedrooms, 5 bath lifestyle home in the Indian Hill School District! Two master's suites w/luxury baths, stunning kitchen opens to hearth room. Open floor plan, 9ft ceilings, hardwood, LL kitchenette, Duel zoned heating and Air! © 2019 MLS of Greater Cincinnati, Inc. All rights reserved. Listing provided courtesy of Coldwell Banker West Shell, 513-891-8500 and Karan Heuer, 5136026959. Information deemed reliable but not guaranteed.